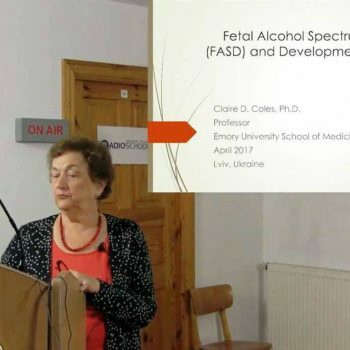 An overview of the Fetal Alcohol Syndrome (FAS) by Prof. K.L. 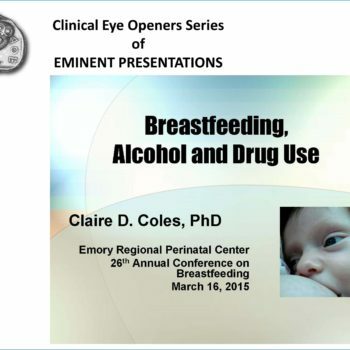 Jones (Department of Pediatrics, University of California, San Diego, La Jolla, CA, USA), a pioneer in this field. The overview is in English with consecutive Ukrainian translation.